Yellow brick road to the home of our own Desire. Many of us unconsciously pick up ambitions from our parents, celebrities, or the imaginary "they" we’re trying to impress. We crank hard trying to meet the "right" goals instead of the ones that match the shape of our heart. It’s Achievement Autopilot…and it’ll burn you out. Knowing how you actually want to feel is the most potent form of clarity that you can have. Generating those feelings is the most powerfully creative thing you can do. Has your self-help become self-criticism? 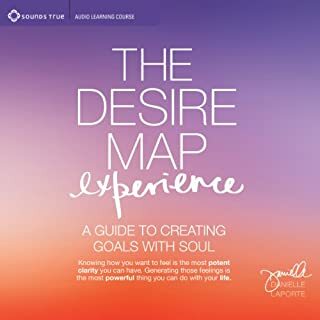 A wise and often hilarious exploration of the conflicts between spiritual aspiration and the compulsion to improve from Oprah SuperSoul 100 member Danielle LaPorte. 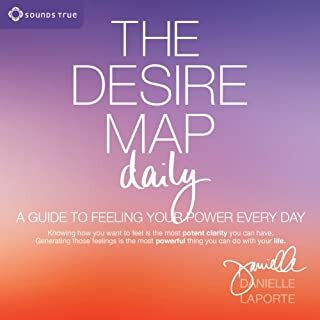 Like a wise girlfriend you can totally relate to, Danielle cheerleads you to own your wisdom and self-worth by having a good laugh (and maybe a good cry) at the ways you've been trying to improve on your self-improvement. 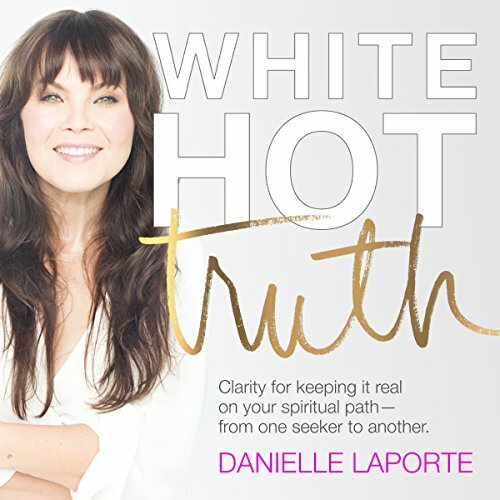 Rooted in compassion, feminism, and spiritual activism, White Hot Truth is an intimate and (hilariously) relatable account of self-help tales gone wrong - and very right. 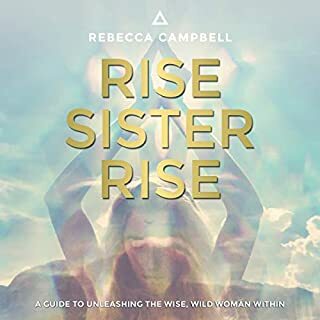 If you love Brene Brown's and Liz Gilbert's authenticity and Marianne Williamson's strong spirit, you'll adore how Danielle lays bare "boundaries for spiritual people"; the "discipleshit" that happens when we give our power away; a "soul-perspective" on suffering; "overtolerance" and "foolish compassion" in relationships; sneaky self-loathing; and spiritual glamour. And in her poetic and brazen way, she brings it home with the hottest truth of all: You are your own guru. I really enjoy Danielle’s books. I follow her on social media and I love seeing her posts and videos of wisdom. I really enjoy the content she provides. I think her voice is great for narration and for providing insight as it is soothing but that’s as far what’s good about this book. Other than that I felt like she was just rambling on and on about really nothing and the rare little nuggets of wisdoms she provided got lost because of this. Great voice. Boring as Hell. I usually love Danielle but Jeeeeez this must be for sleeping. The message doesn't land. It's too boring. This book resonated with my soul. She is so raw and real. No fluff! I love it! Thank you! Some useful advice but too much woo. 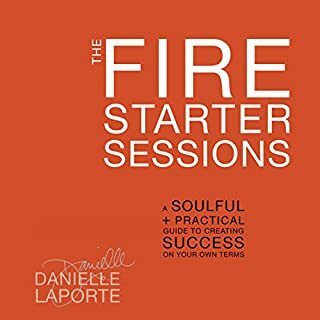 Would you try another book from Danielle LaPorte and/or Danielle LaPorte? Probably not. I'm over the whole new age thing and have become far more skeptical as I get older. This is for the same reason I gave up on traditional religion. Most of it is made up explanations for things we really don't know the answers to. I'm okay with mystery until real evidence shows up. When she started talking about &quot;soul contracts&quot; that was it for me. I could not keep listening. I agree it's an interesting premise but doesn't hold up to any logical scrutiny. Not for me. A lot of eye rolling and exasperation. New Age to me is no different than other religions. It benefits those offering it's concepts in hopes of profiting monetarily. She did give some good advice about trusting your own feelings no matter who is talking and I think I'll take that advice with her book. Some much need straight talk. If you are anywhere near the spiritual wellness realm, read this. Too many dabblers out there creating more and more spiritual dabblers. I love her voice...can listen forever, she speaks as lovely as she writes. Great Listen. Really made me think! Loved every second of this book! Definitely going to listen to it over and over!! 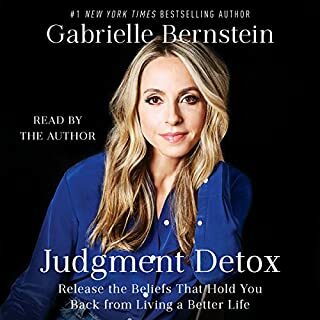 Amazing book, my absolute favourite audiobook since my childhood cinderella audiobook cassette that disintegrated out of use. Danielle's books are definitely and absolutely meant to be heard more than read. She's a natural story teller and this book is more than words, is energy, presence, bliss... I can't recommend it enough. Very disappointed with a book. absolutely love her work, love her voice and love how I feel so chilled and relaxed when I contemplate her words. 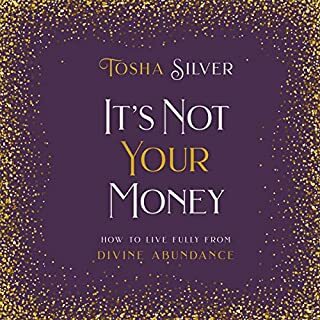 Totally recommend to anyone who is pondering. Expect to hear the truth. Love love love 108 times! Could listen over & over! It does what it says in the title, honest, truthful and cuts through the crap of modern today reminding you how to find the real light in yourself and your life today. I've listened through, twice, and will keep it by me to continue to dip in to help me remember what i know, for those moments when I forget.